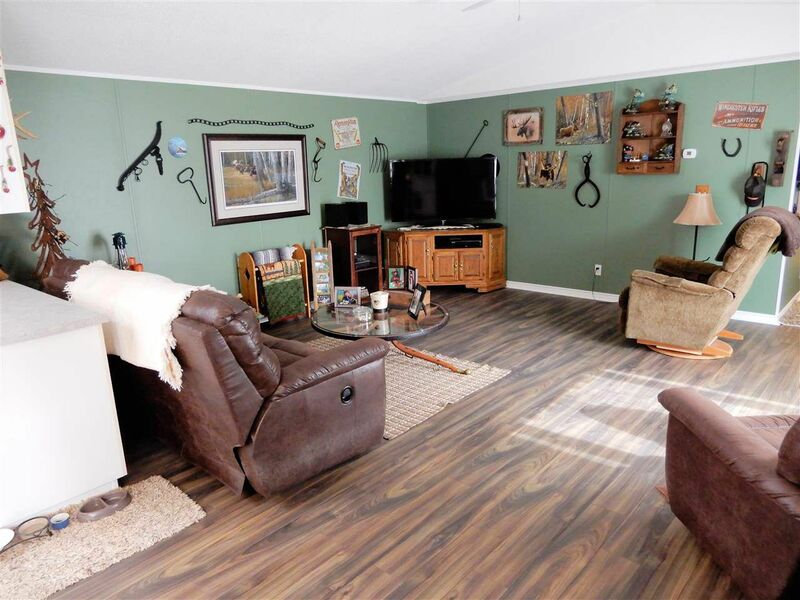 This property rates an 11! 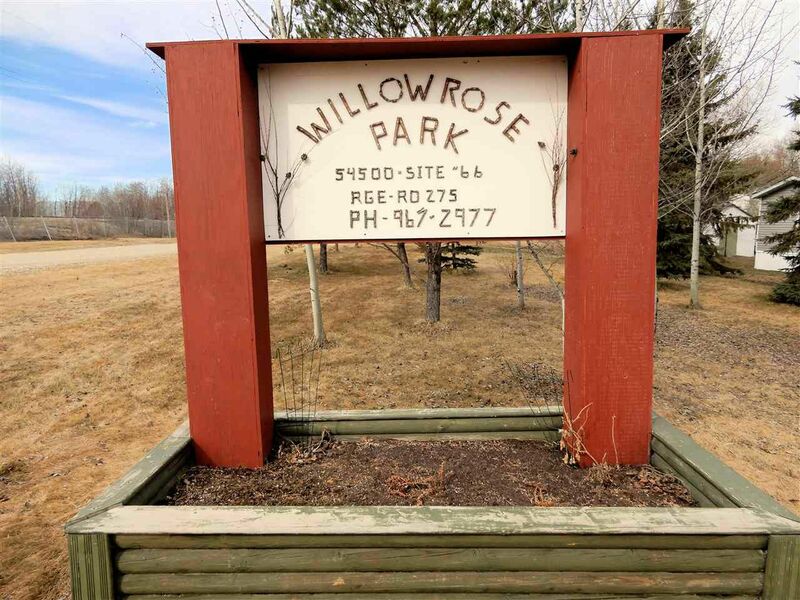 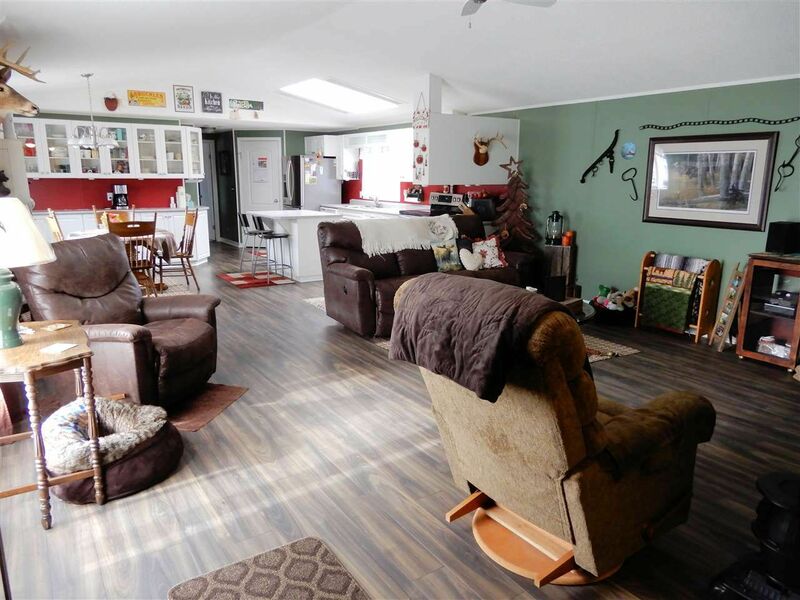 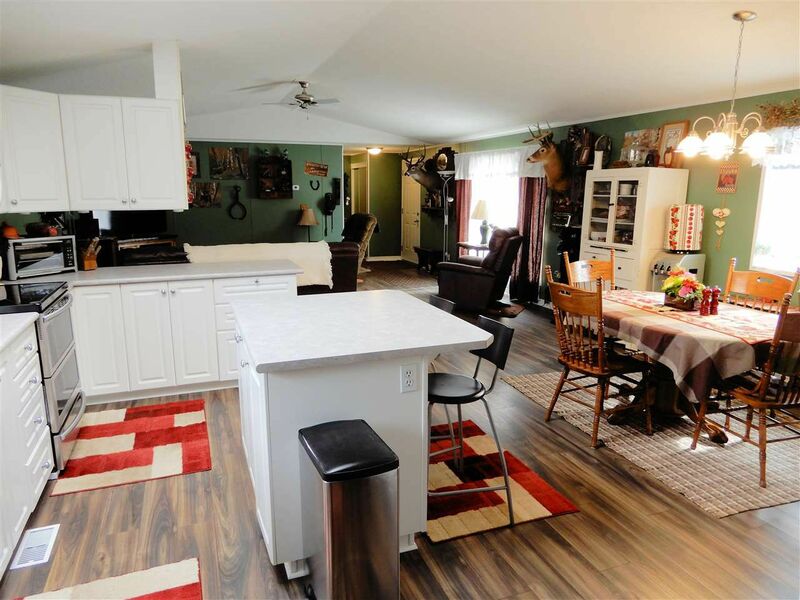 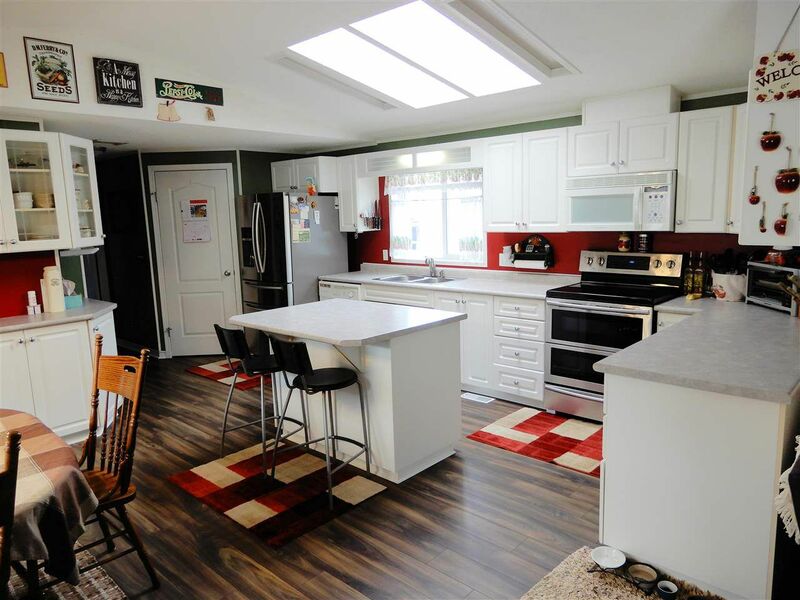 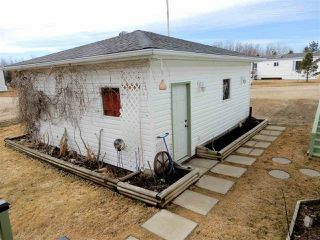 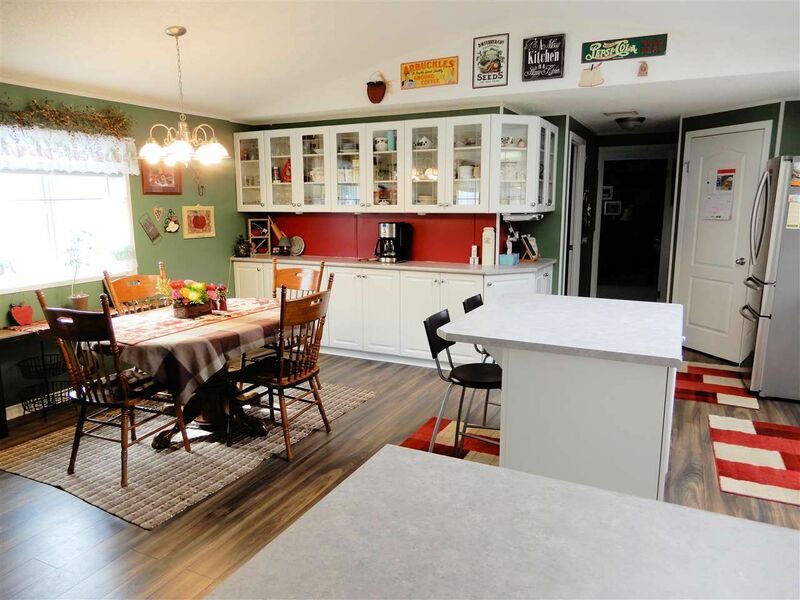 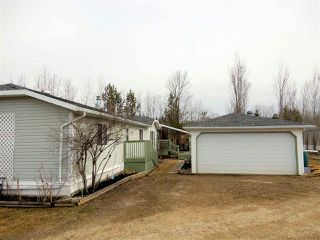 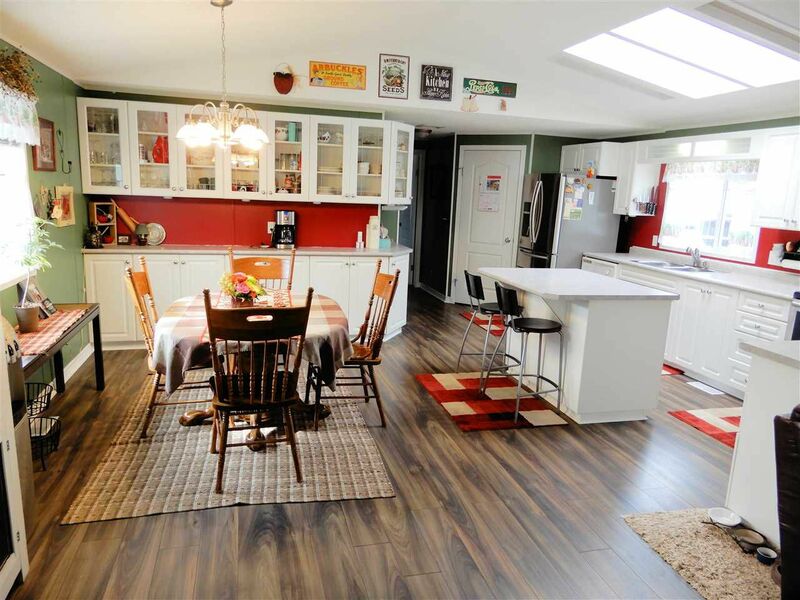 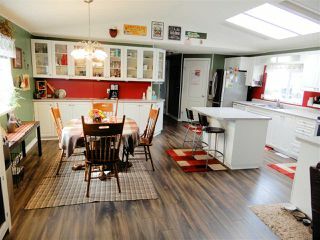 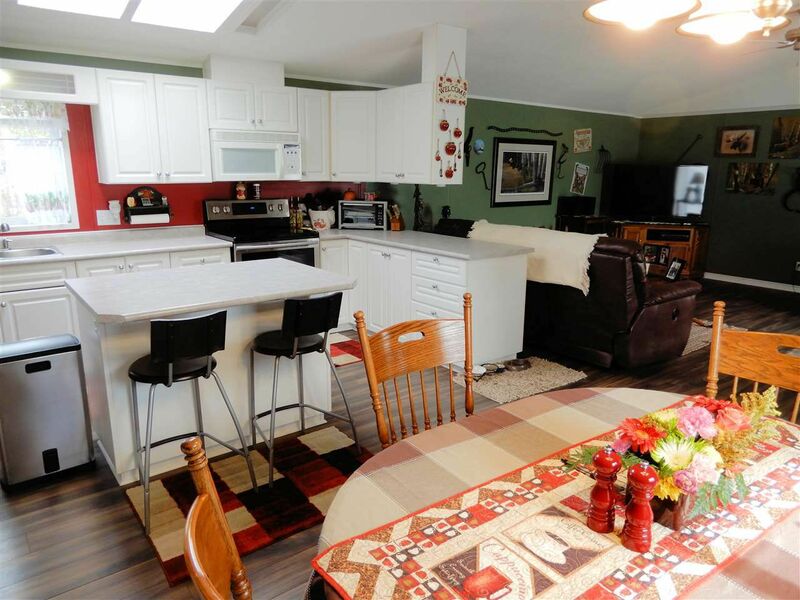 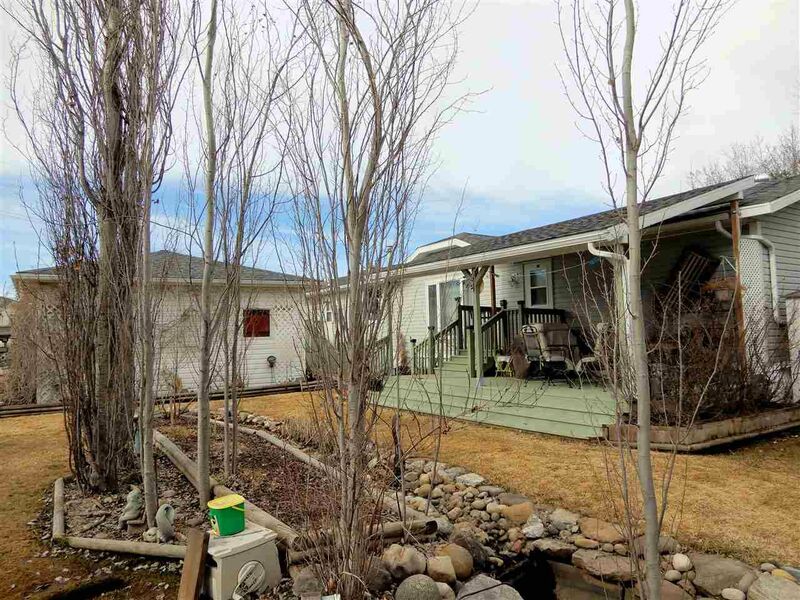 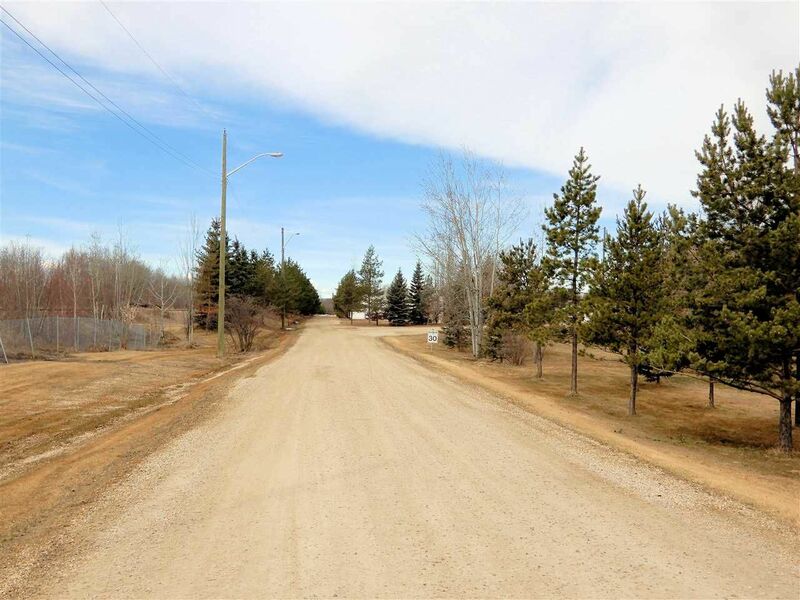 View this gorgeous air conditioned 2003 modular with 3 bedrooms, 2 full baths, massive livingroom, large sun filled kitchen with tons of cabinets, island, vaulted ceilings with skylight, upper end ss appliances, and pantry. 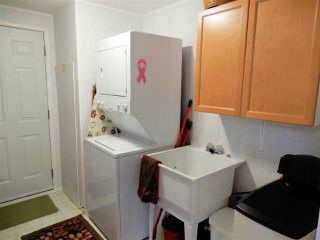 The laundry room has a stacking washer/dryer and laundry sink. 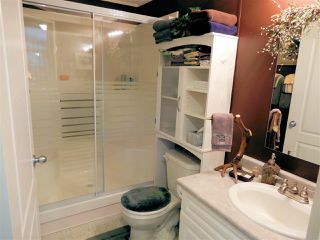 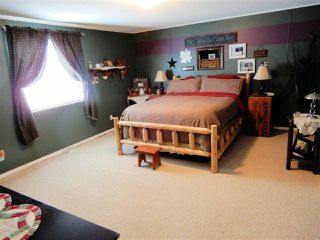 The large master has a 4 piece ensuite and walk-in closet. 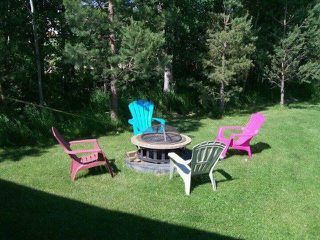 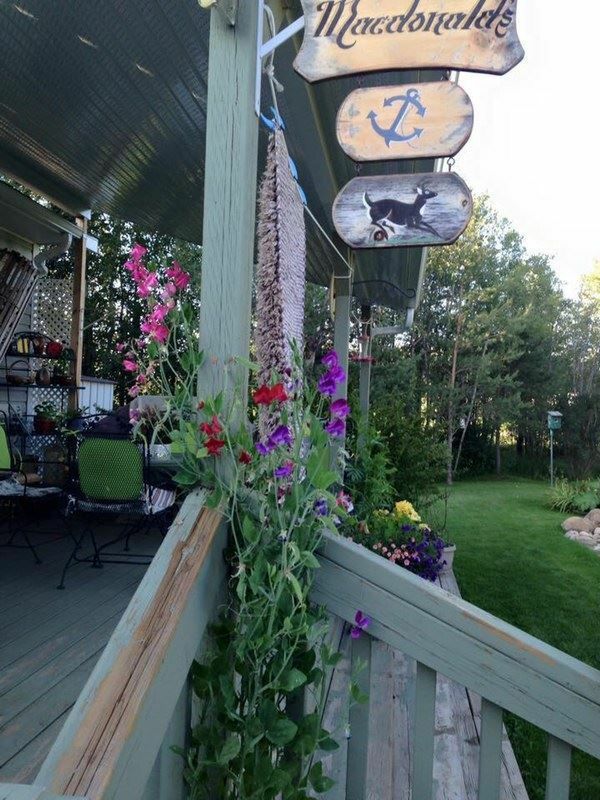 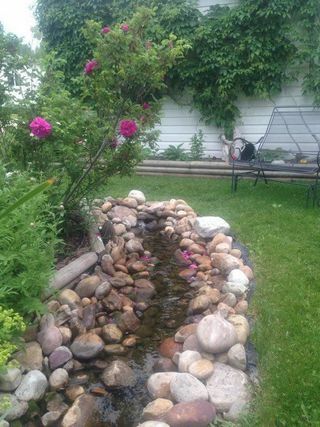 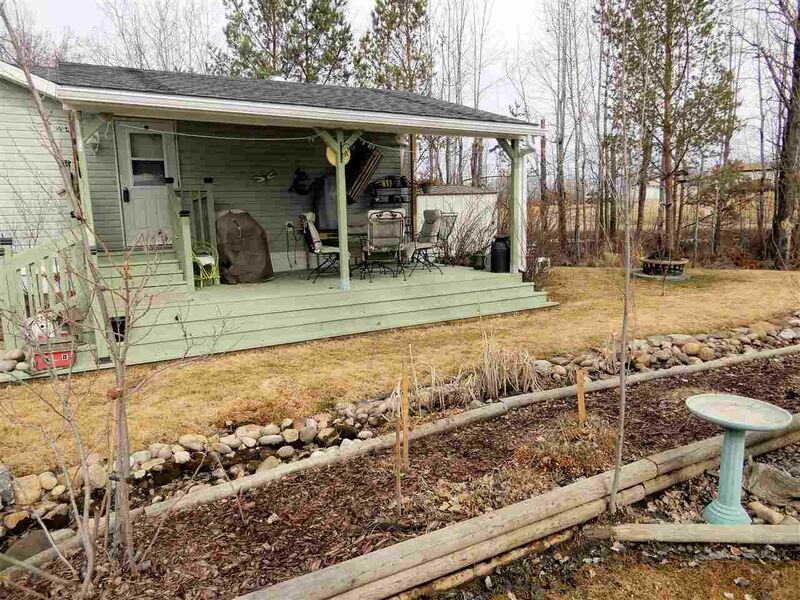 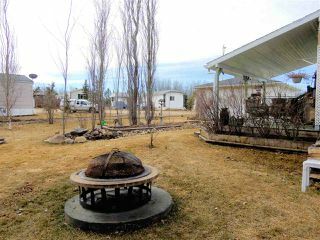 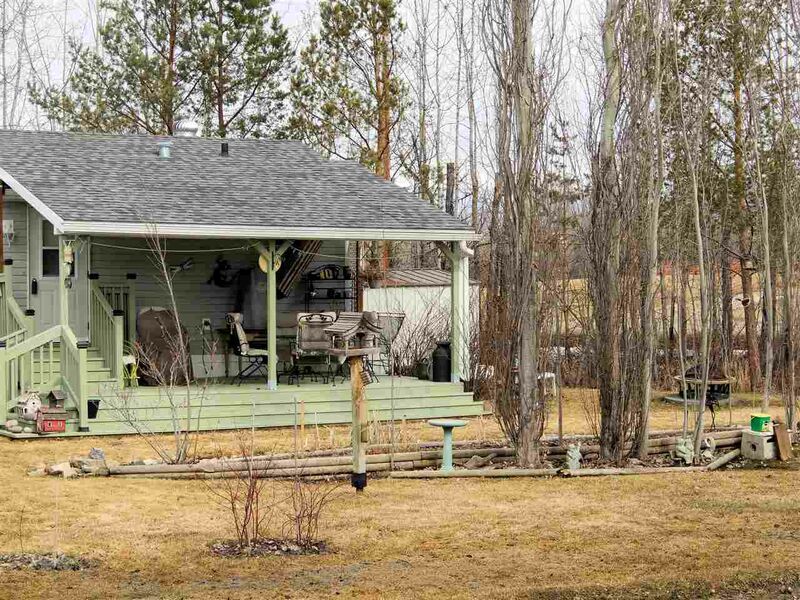 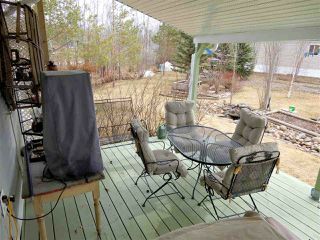 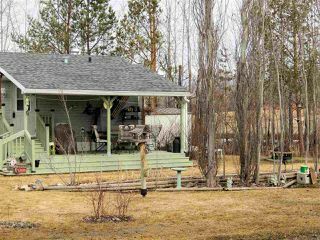 Outside you will enjoy the groomed grounds with a stone water feature/stream, firepit, lots of perennials and a covered deck. The insulated garage provides lots of storage for your vehicles. Home has been lovingly cared for. The roof has new 30 year shingles with "Ice Shield" underlay and the hot water tank was replaced in 2017. 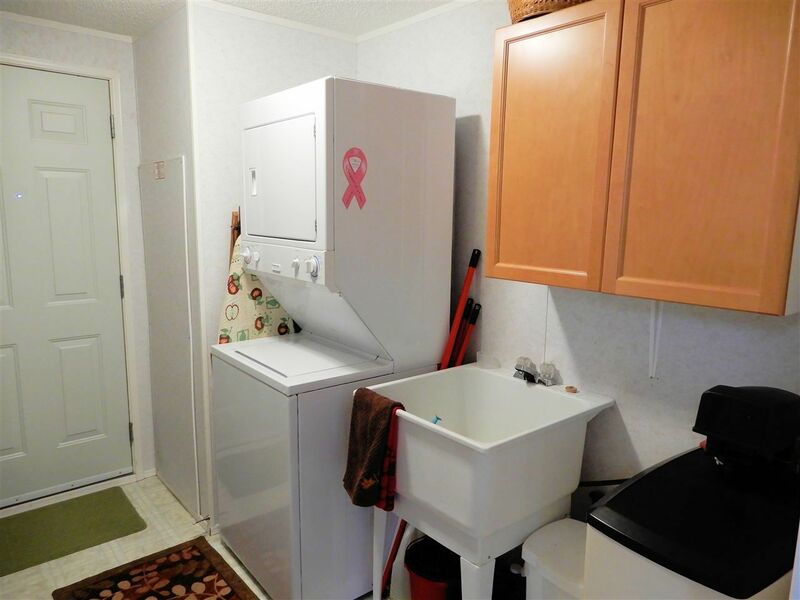 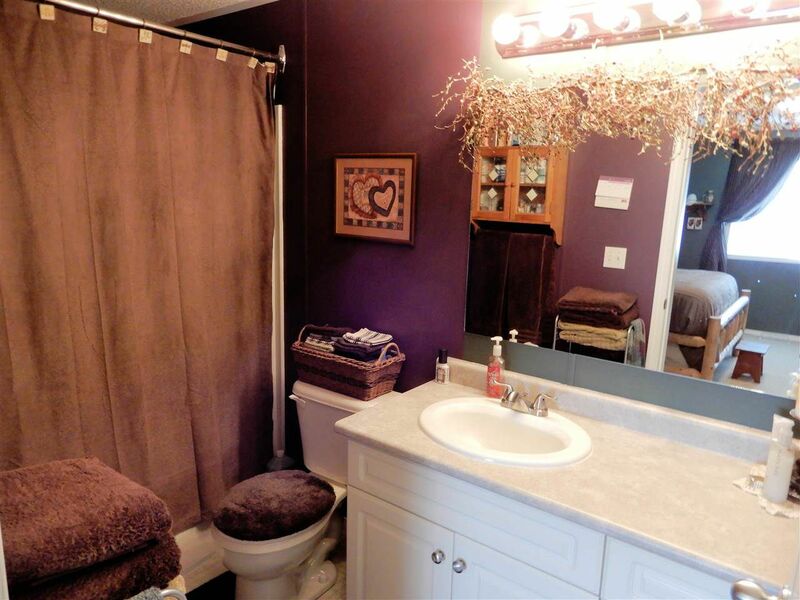 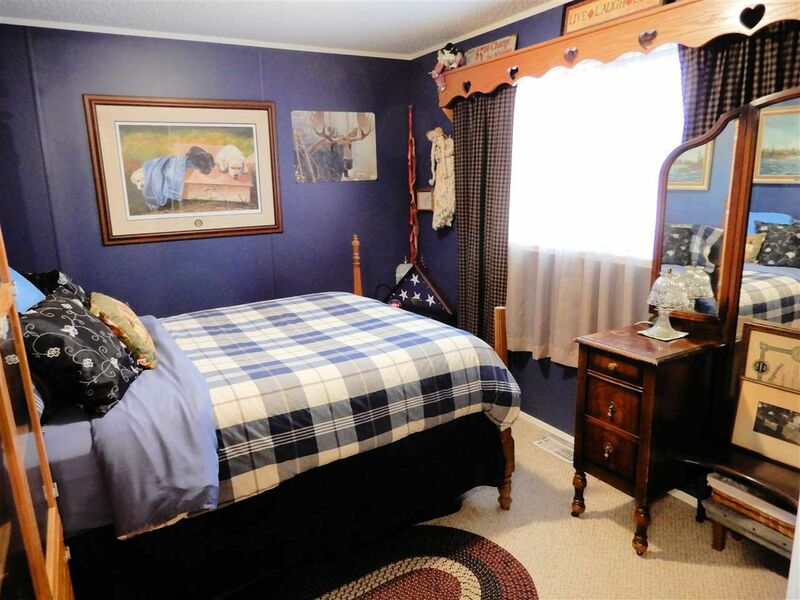 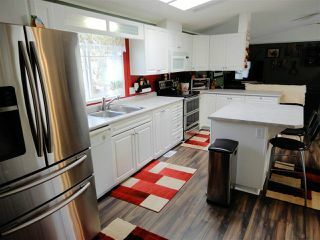 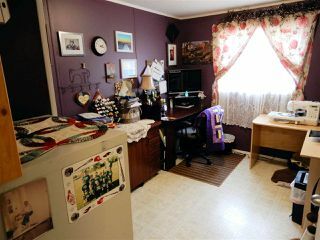 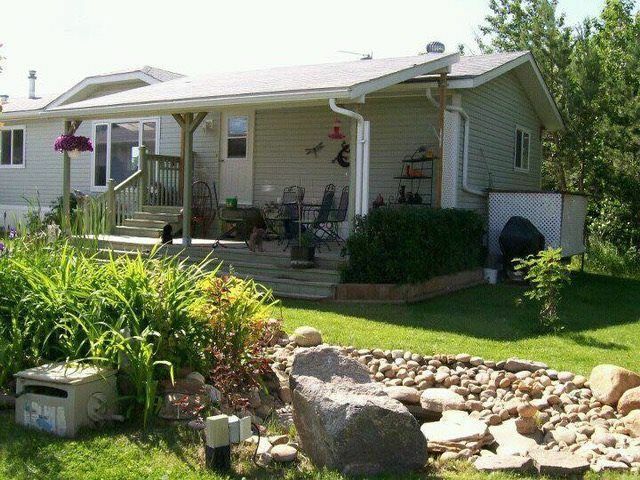 This home is situated in the family friendly "Willow Rose Mobile Home Park" in Calahoo. Just a short 20 minute commute to Edmonton. Enjoy!